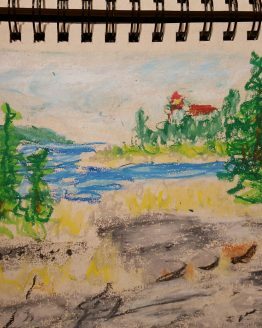 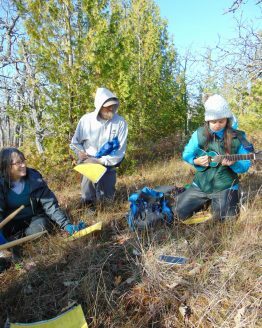 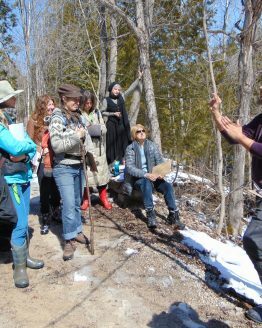 We brought creativity and recreation together ... to build awareness of Manitoulin’s lesser known trails, and to engage community members in learning about the land in social and creative ways. 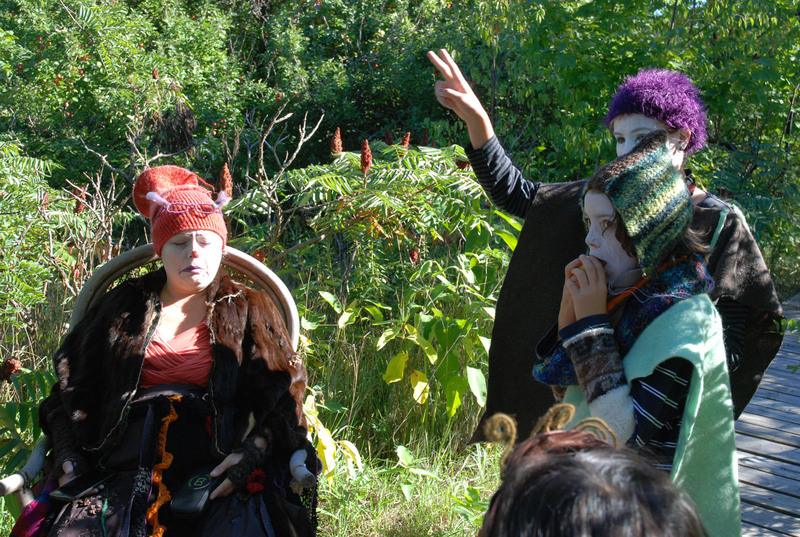 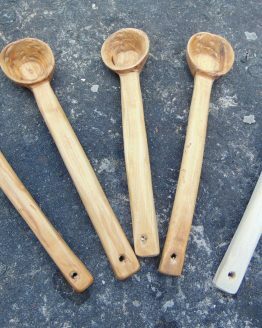  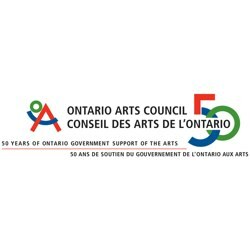   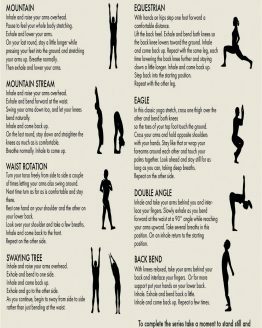 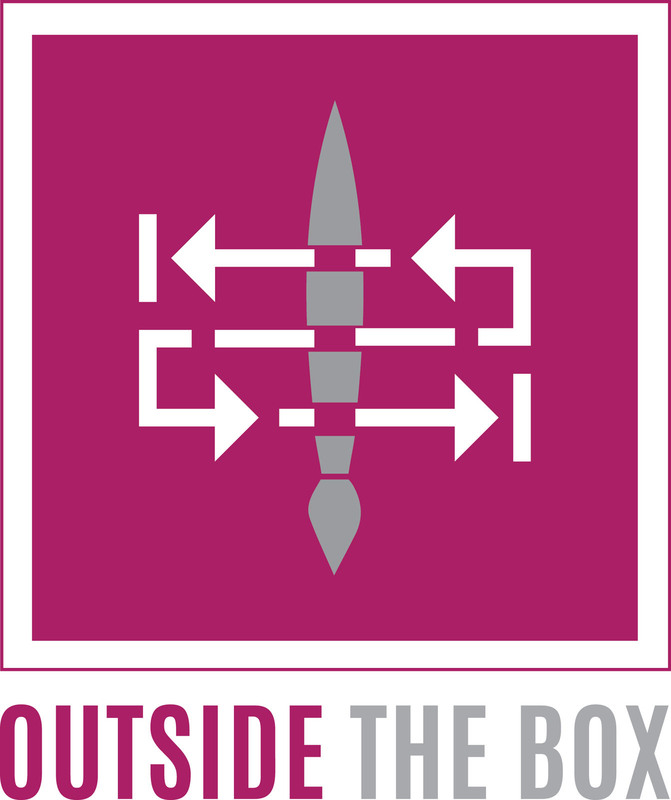 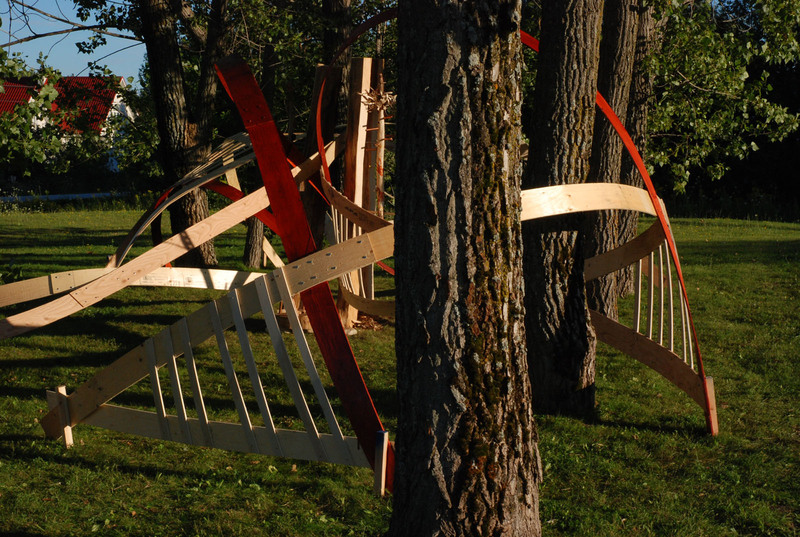 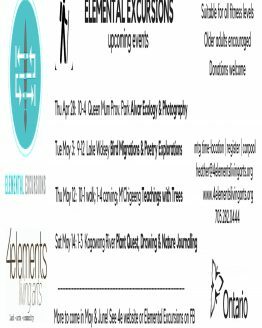 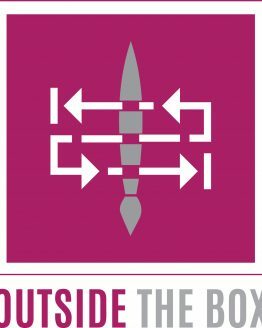 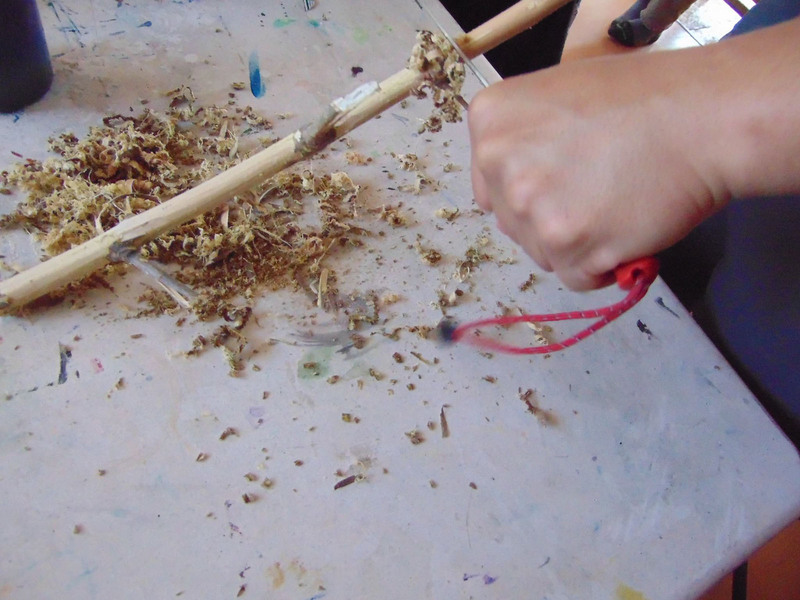 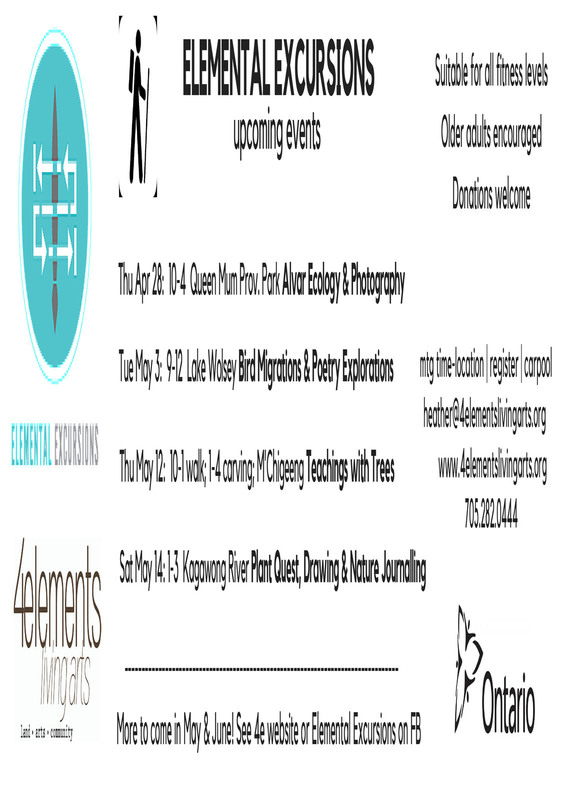 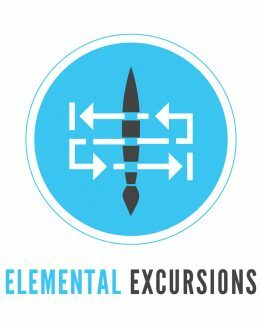 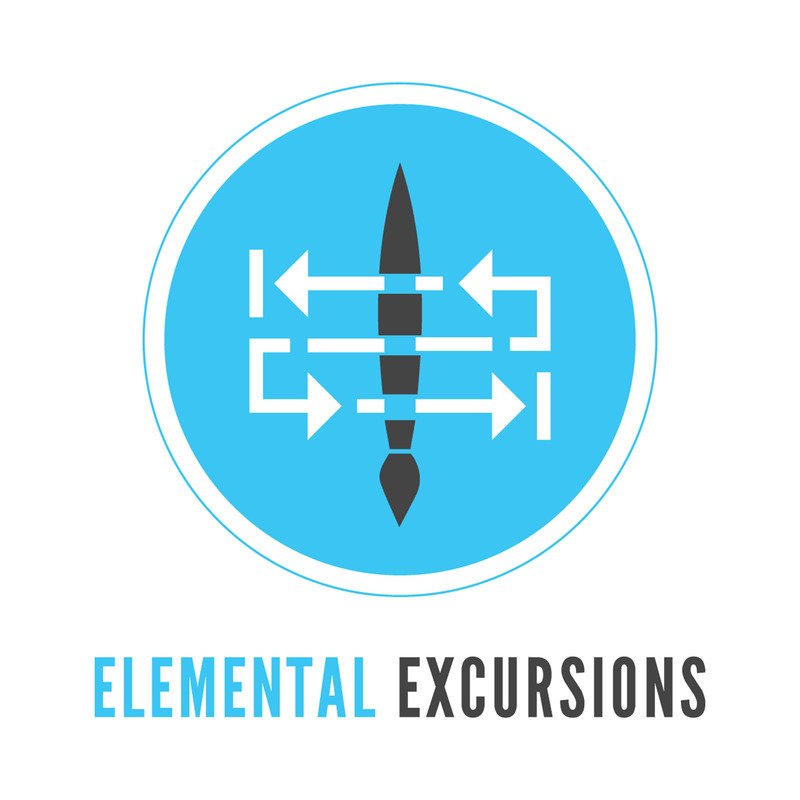 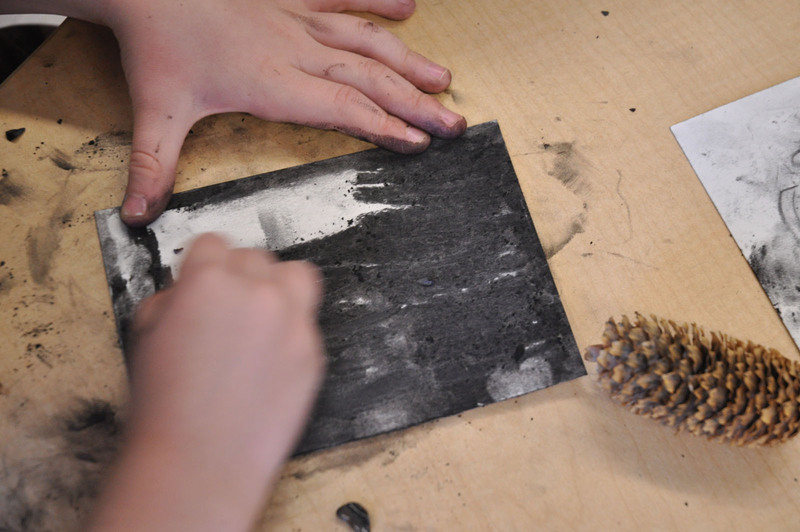 4elements has offered three series of programs (Get Active with the Arts, Elemental Excursions, Outside the Box) that link creative arts activities with gentle physical activity on trails for all ability levels. 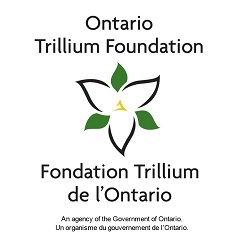 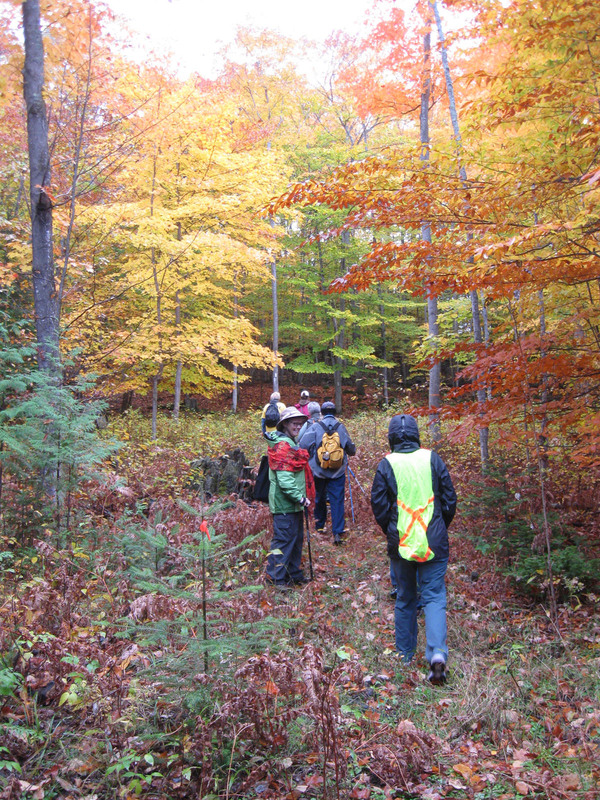 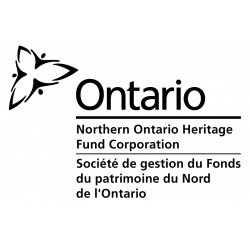 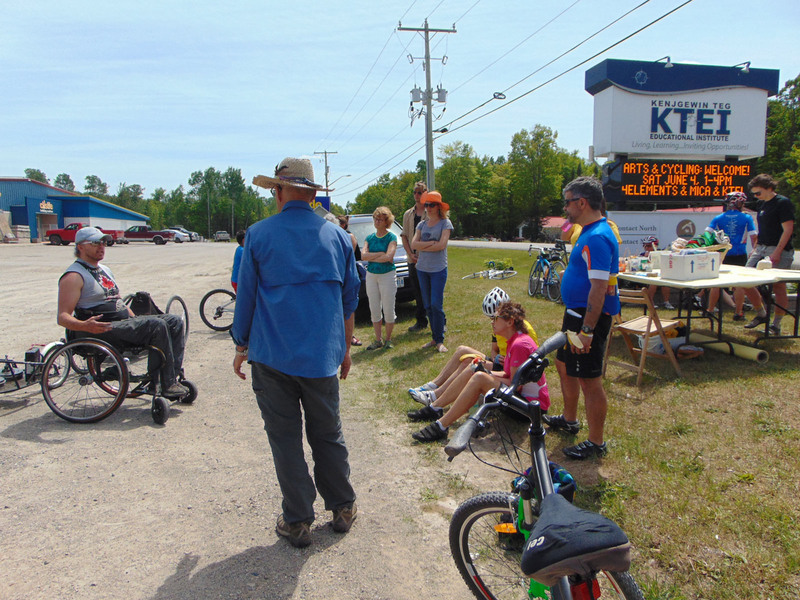 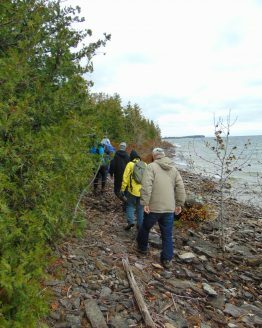 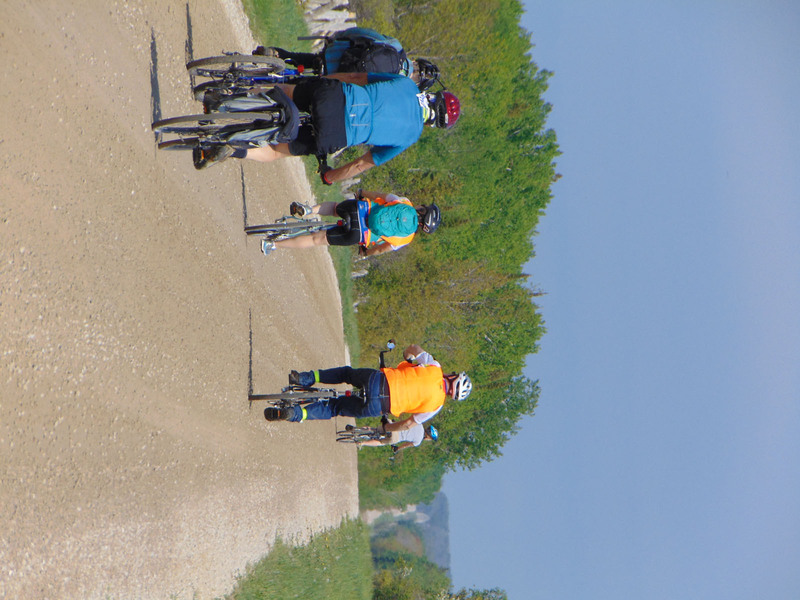 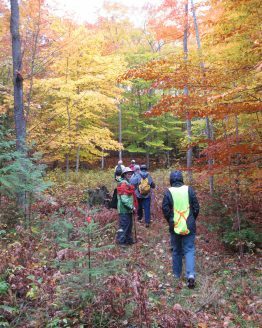 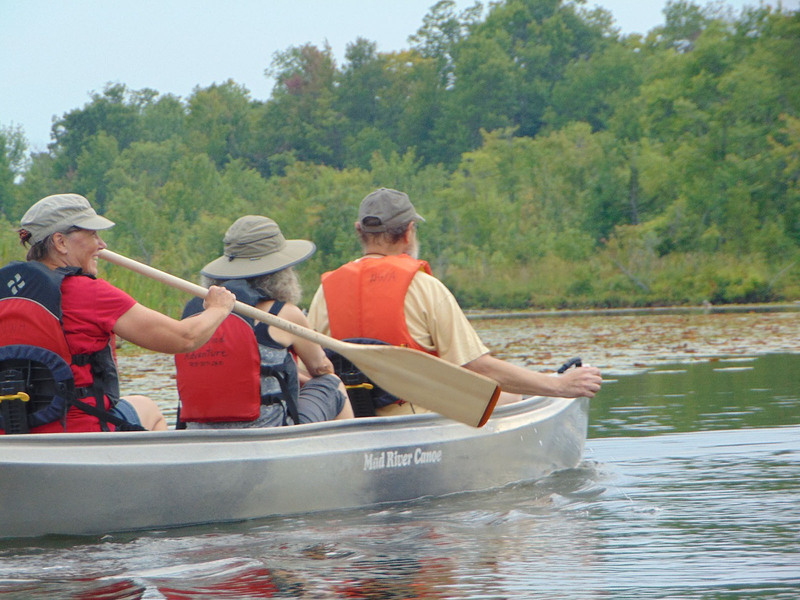 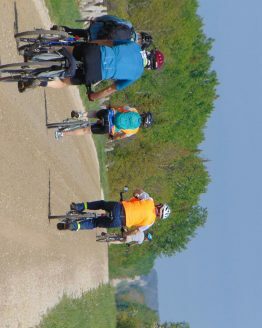 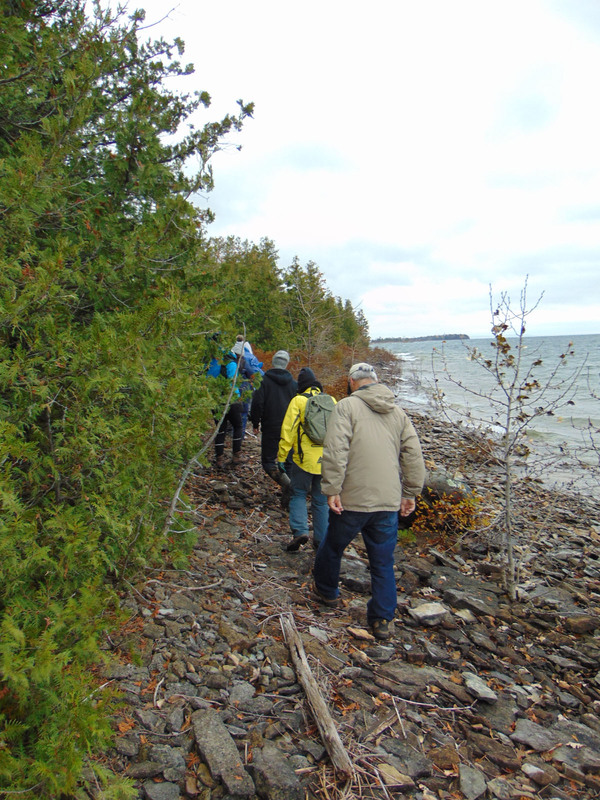 These outings, funded through the Ontario Ministry of Tourism, Culture and Sport, encouraged those who may not have had much previous trail experience to come along on gentle trails, and to try creative activities outdoors. 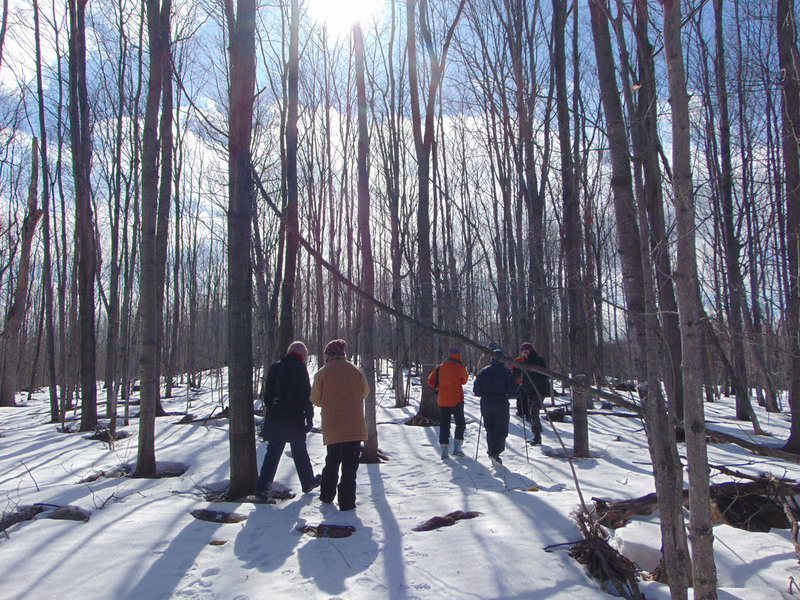 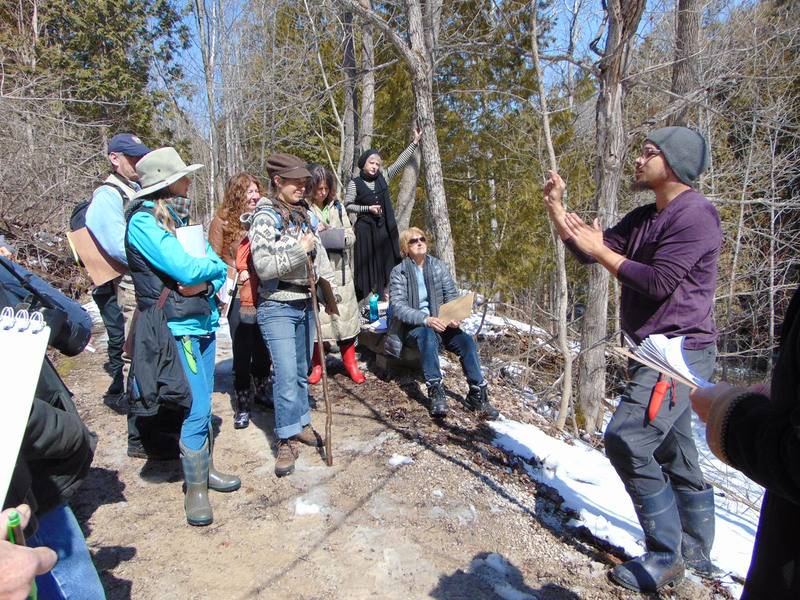 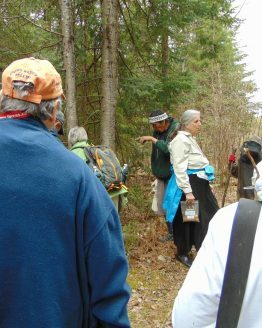 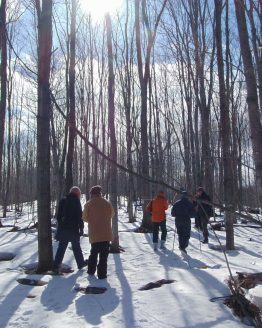 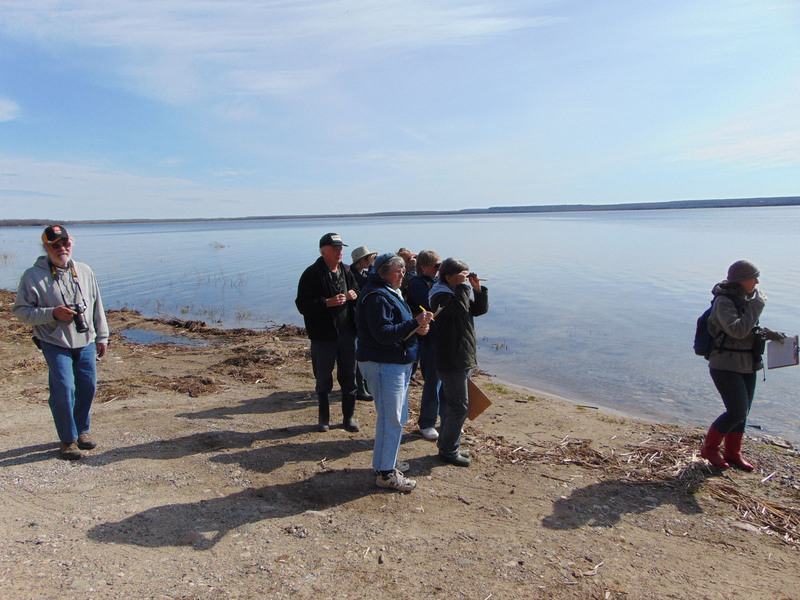 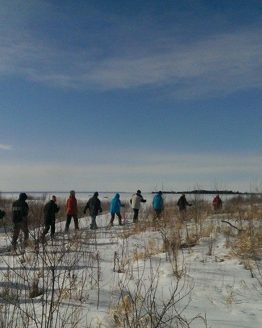 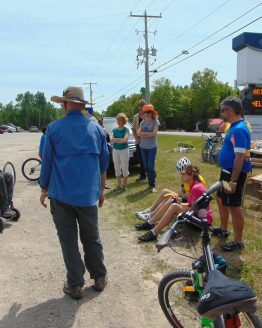 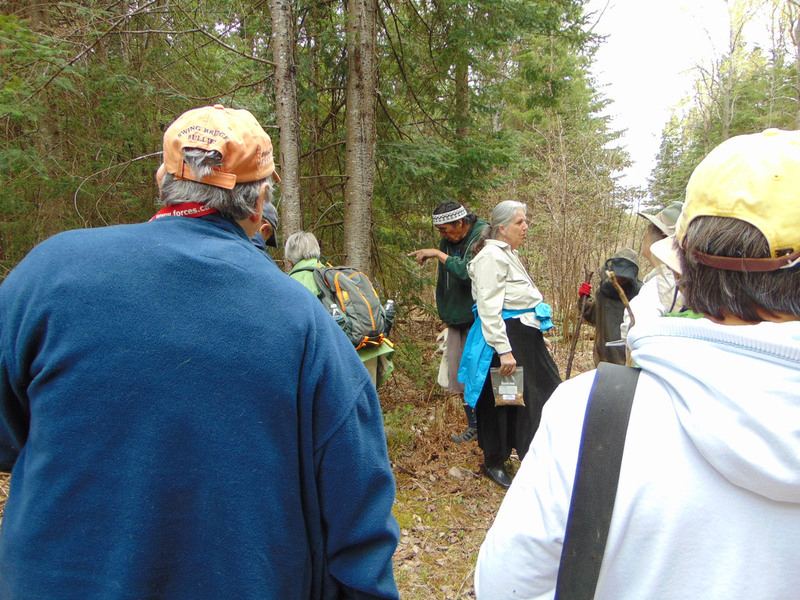 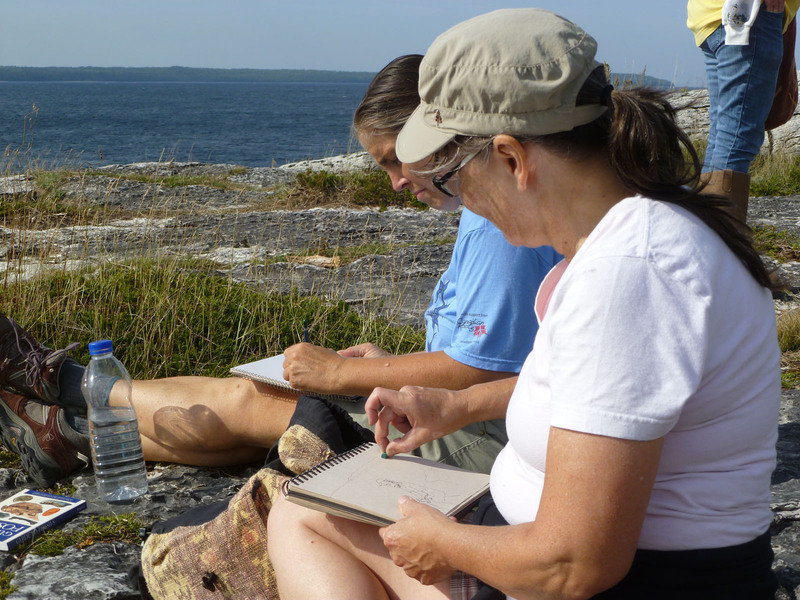 Folks who were already interested in arts or hiking were introduced to new trails and waterways throughout Manitoulin, through walking, snowshoeing, cycling, and paddling. 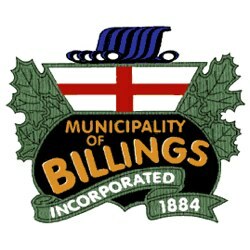 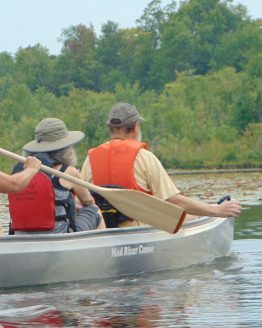 All art materials and paddling gear was provided, and programs were offered by donation to prioritize inclusiveness and openness. 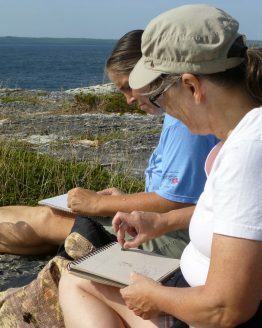 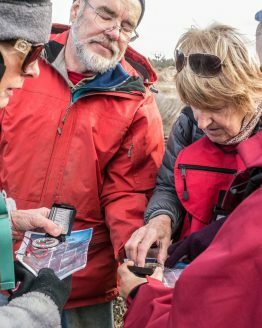 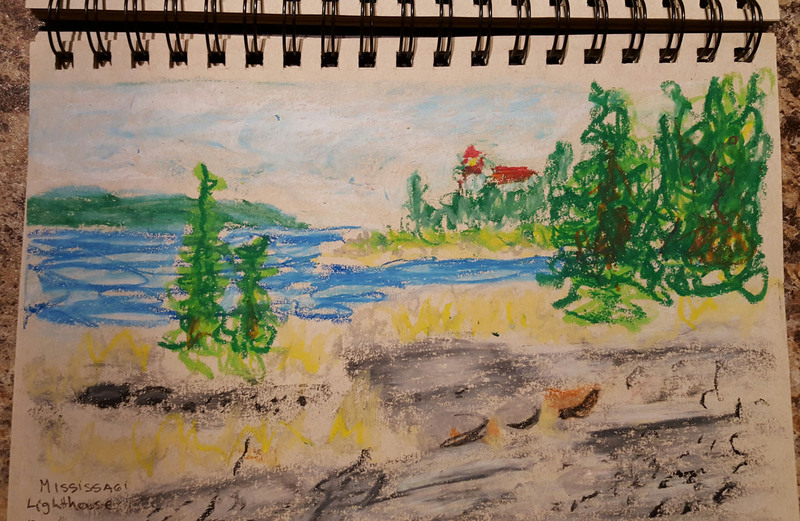 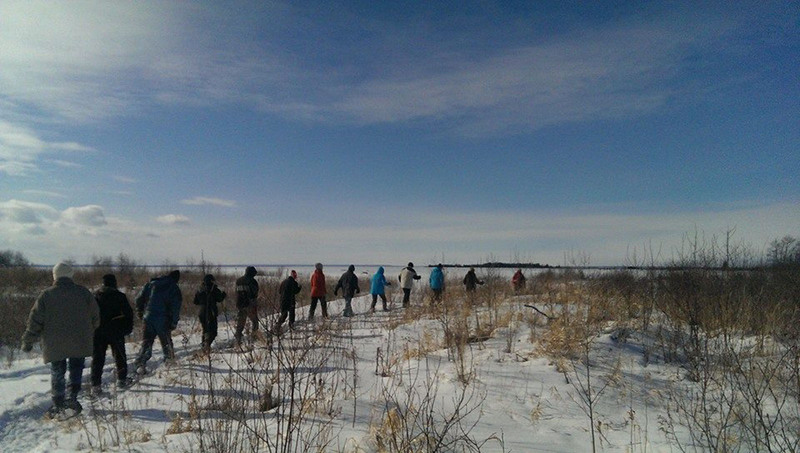 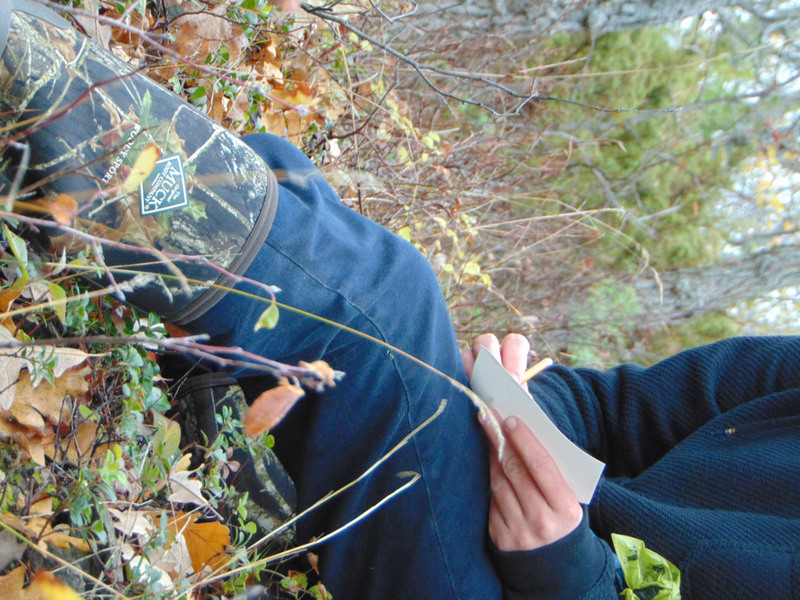 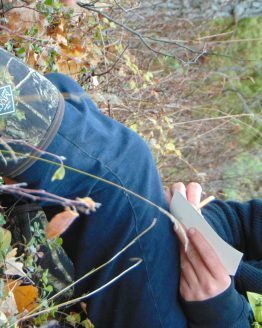 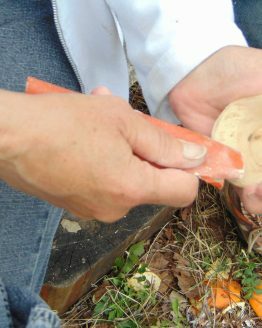 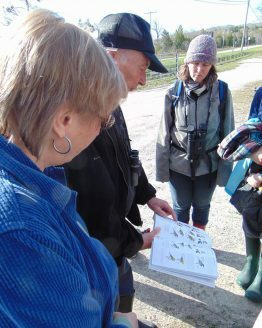 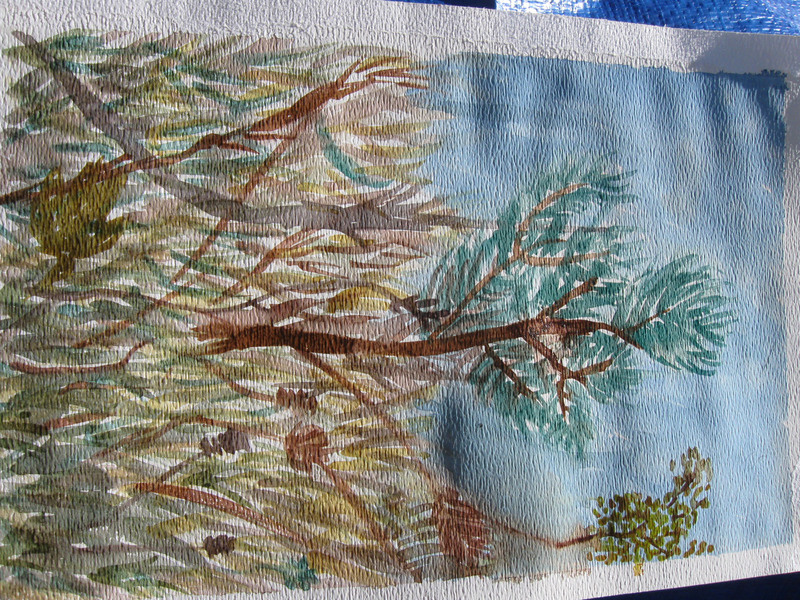 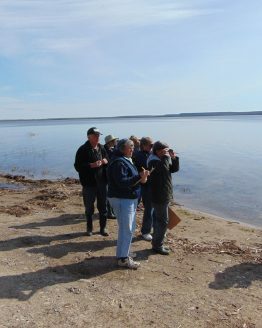 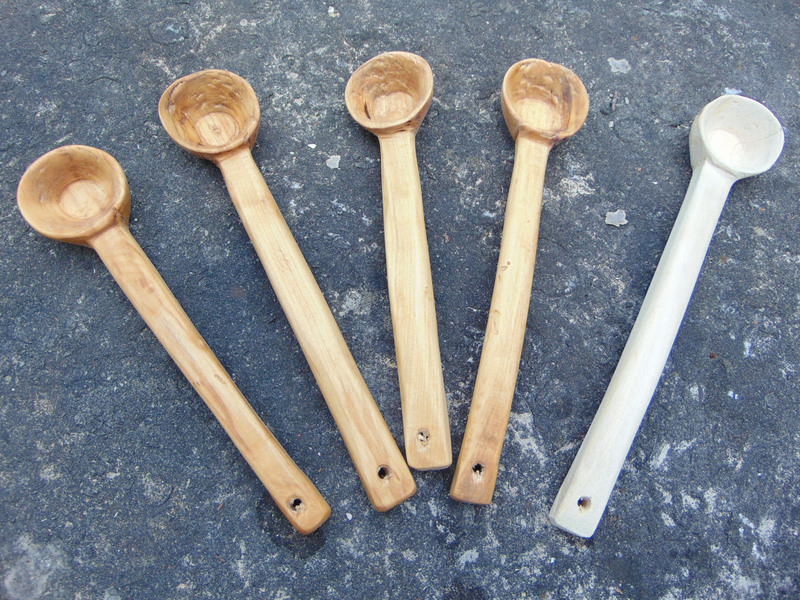 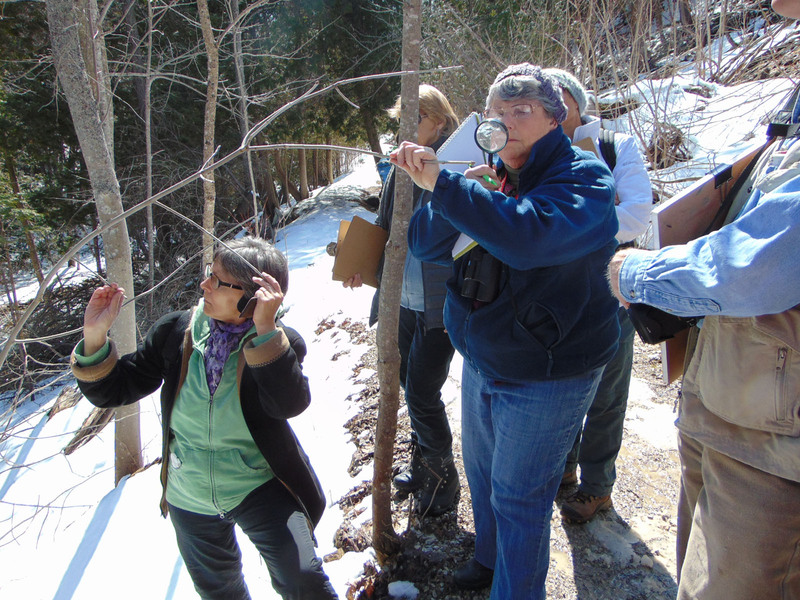 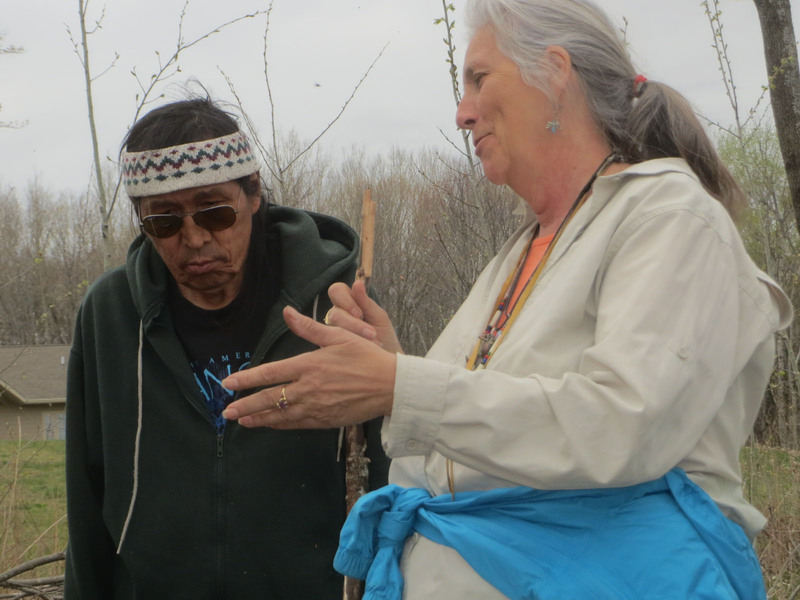 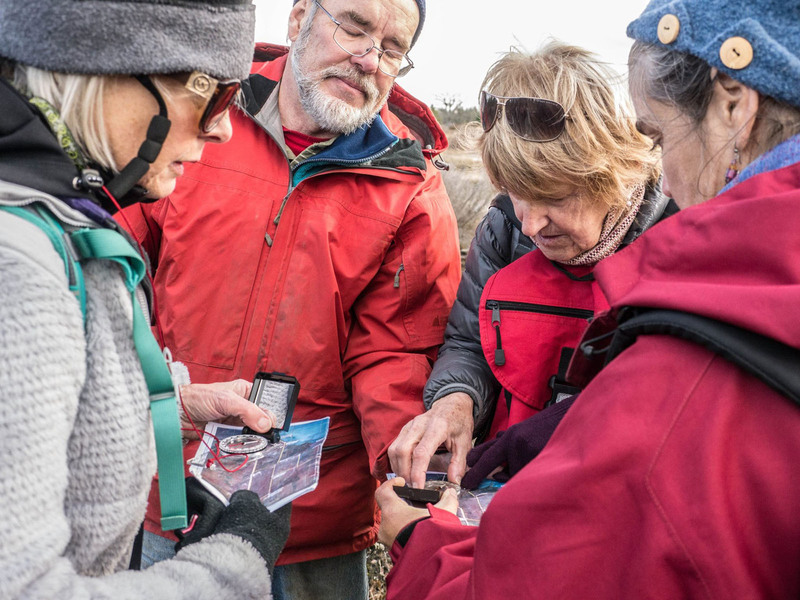 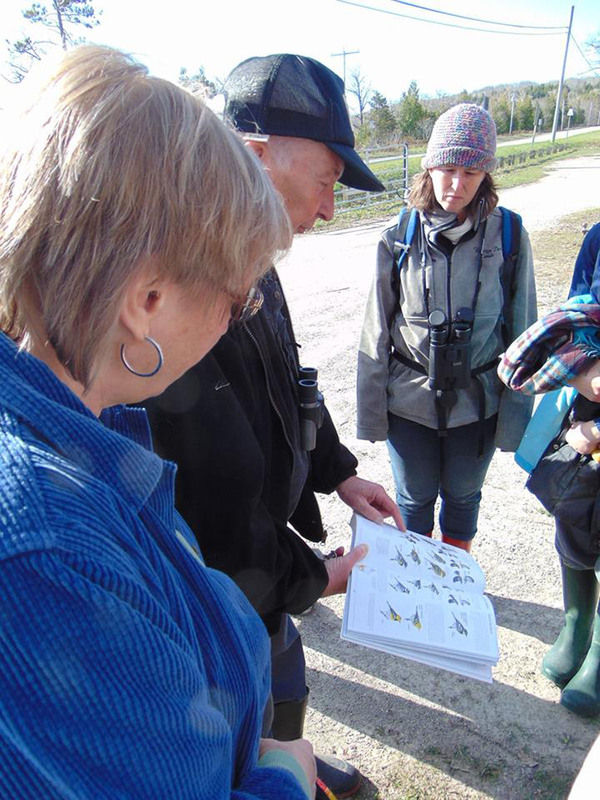 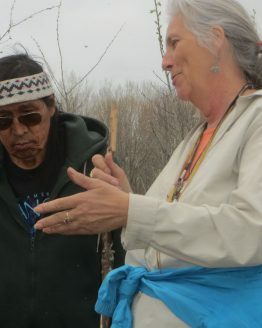 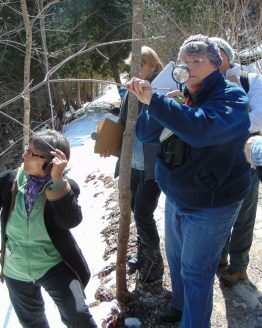 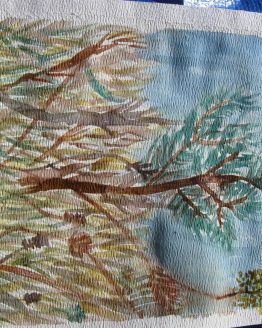 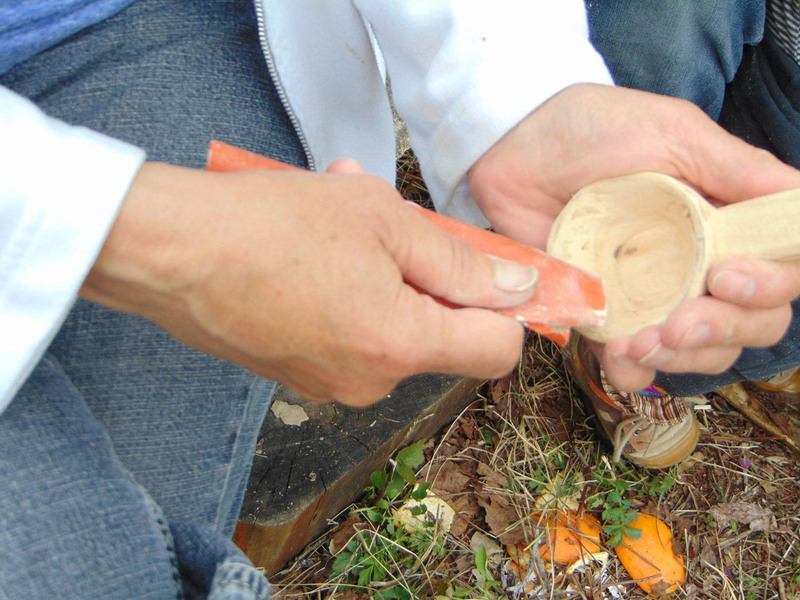 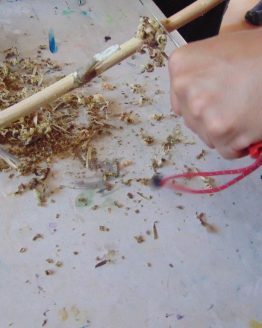 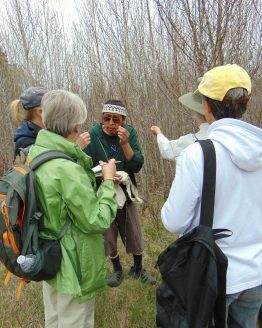 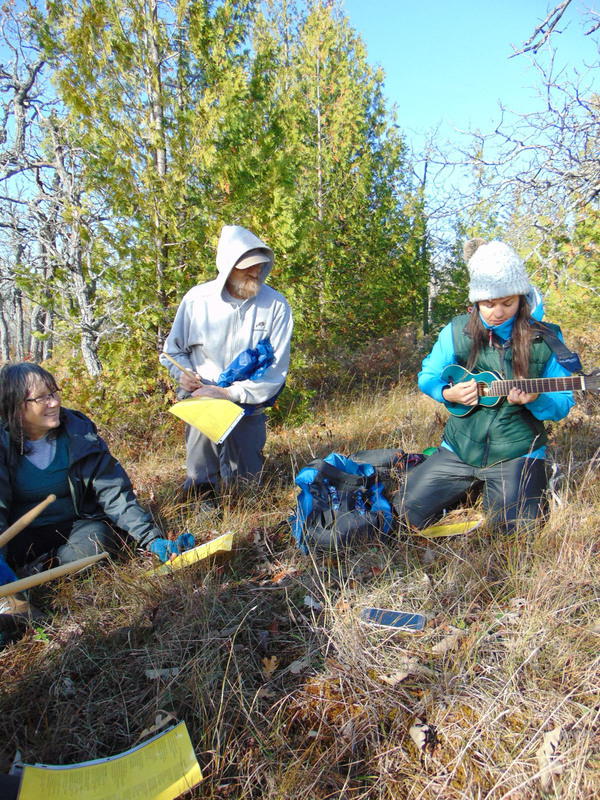 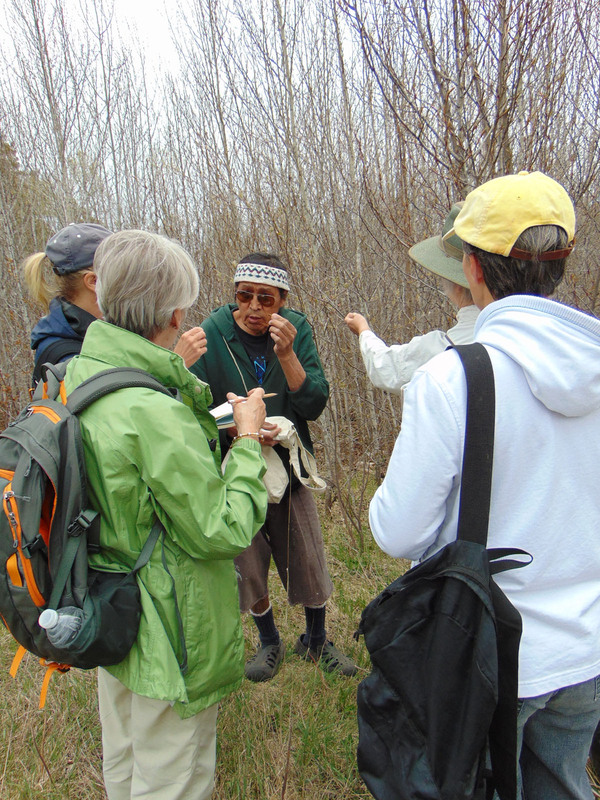 Each outing generally featured an expert in ecological or land-based knowledge and an educator/expert in the arts, to bring special skills to share with the group.